Information on this site is a collection of data that can be updated at any time. You will be always informed about the last updates. 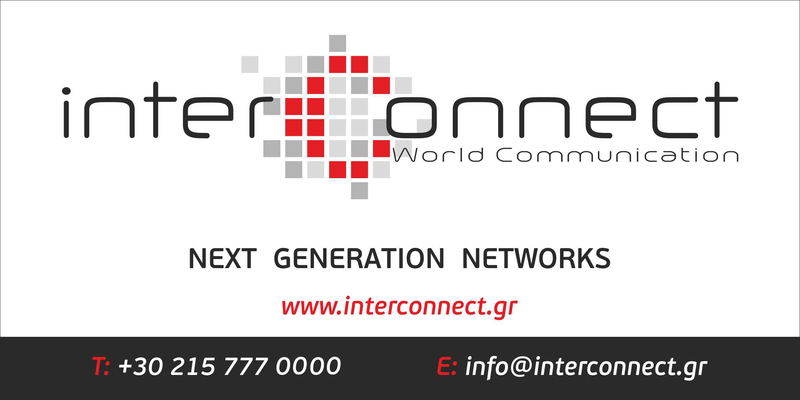 All information provided on this site is the property of InterСonnect Ltd. Any unauthorized use or any reproduction, modification or distribution of the materials is strictly prohibited and may lead to legal action. Safety in use of our services is one of the prior criteria of our company’s work. We care about it so that every customer and partner feels secure and confident.